Prepare to play a pivotal role in managing the regulatory activities necessary to bring drugs and medical products to market. Advance your career through a customizable curriculum, multiple hands-on experiential learning opportunities, and a powerful global alumni network. Fill in the form below to connect with an admissions representative and learn more about the Master of Science in Regulatory Affairs for Drugs, Biologics, and Medical Devices. Complete the form above to inquire. Scholarships worth up to 25% off total program cost are available to qualified new students. From discovery to commercialization, Northeastern University's regulatory affairs master’s degree will cover the steps that are required to bring a medical product to market, both in the U.S. and around the globe. Graduate courses address critical regulatory issues affecting all of the stages and processes required to bring medical products to the market in the U.S. and around the world. Students may elect to complete the program on-ground in Silicon Valley or online. The MS in Regulatory Affairs for Drugs, Biologics, and Medical Devices offers students the opportunity to meet their career goals in the fields of regulatory affairs — such as operational and strategic regulatory affairs, clinical regulatory affairs, and regulatory compliance — by focusing their education in one of seven unique concentrations that span the entire discipline. 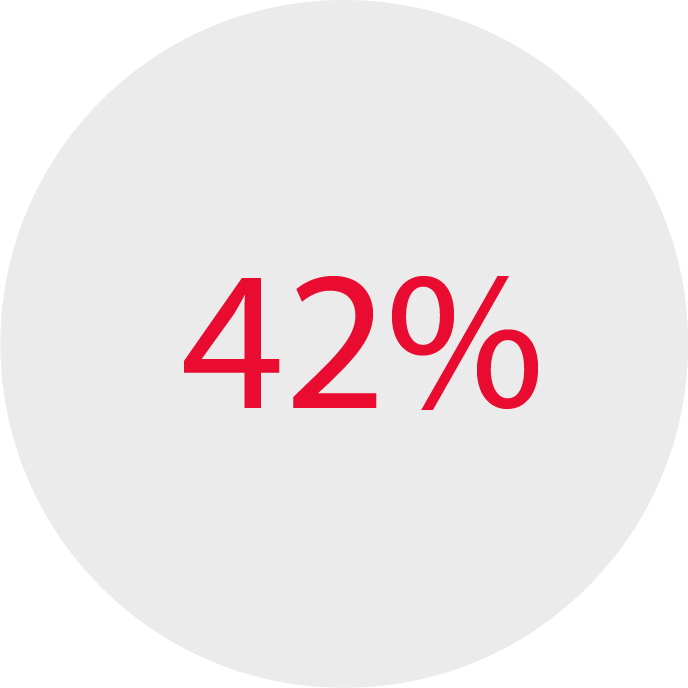 The percentage of all regulatory professionals with a master’s degree or higher. 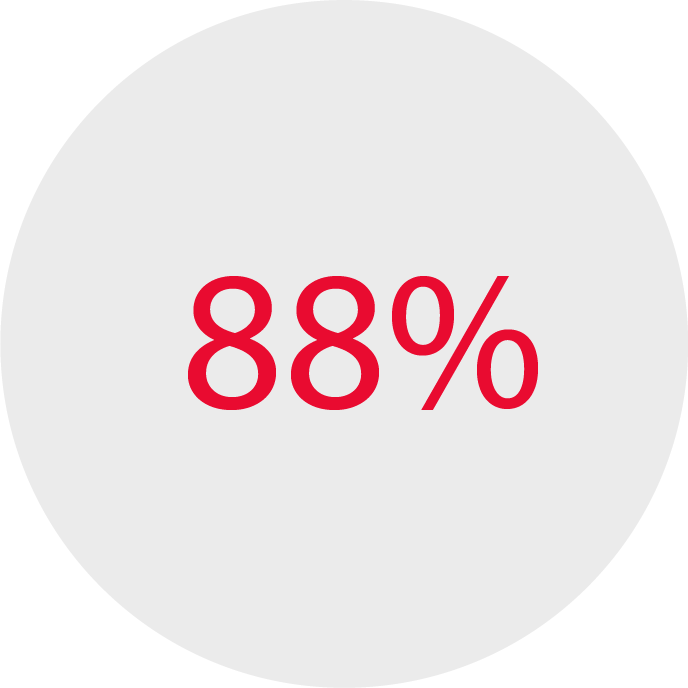 The number of professionals that began working in another field before transitioning into the regulatory industry. Median base compensation for U.S.-based regulatory professionals. A graduate program at Northeastern University enables you to create the educational experience that best meets your career and life goals. Recognized as a top-50 research university, we offer a dynamic learning environment, fueled, informed, and inspired by professionally-oriented, hands-on study. Why choose our regulatory affairs graduate program? The MS in Regulatory Affairs for Drugs, Biologics and Medical Devices program covers key trends and issues within the field that are not incorporated into the curricula of competitive programs. eCTD Software Training. Opportunities for students to learn to successfully develop and submit electronic Common Technical Document (eCTD) regulatory filings – such filings represent a globally harmonized cloud-based standard for submission of documentation utilized to support marketing approval applications. Medical Device Regulation. The RGA Program enables students to learn the fundamentals of pharmaceutical, biologic and medical device product regulation, whereas most competitive Programs offer only pharmaceutical regulation learning opportunities. Power of Network. The Bay Area is also home to a high concentration of regulatory affairs alumni that are working for some of the top medical devices companies. 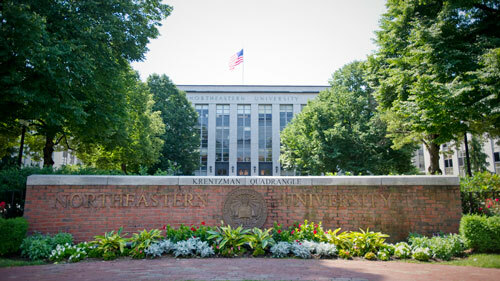 Find out how a Northeastern degree can help you advance your career. Consult our enrollment coaches to help you decide if your program of choice is a right fit for you while also obtaining guidance on the application process.